Mr Phileas Fogg is a creature of habit (until he takes a bet that he can travel around the world in 80 days). He eats at the Reform Club every day. 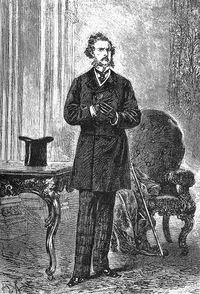 Phileas Fogg, having shut the door of his house at half-past eleven, and having put his right foot before his left five hundred and seventy-five times, and his left foot before his right five hundred and seventy-six times, reached the Reform Club, an imposing edifice in Pall Mall, which could not have cost less than three millions. He repaired at once to the dining-room, the nine windows of which open upon a tasteful garden, where the trees were already gilded with an autumn colouring; and took his place at the habitual table, the cover of which had already been laid for him. 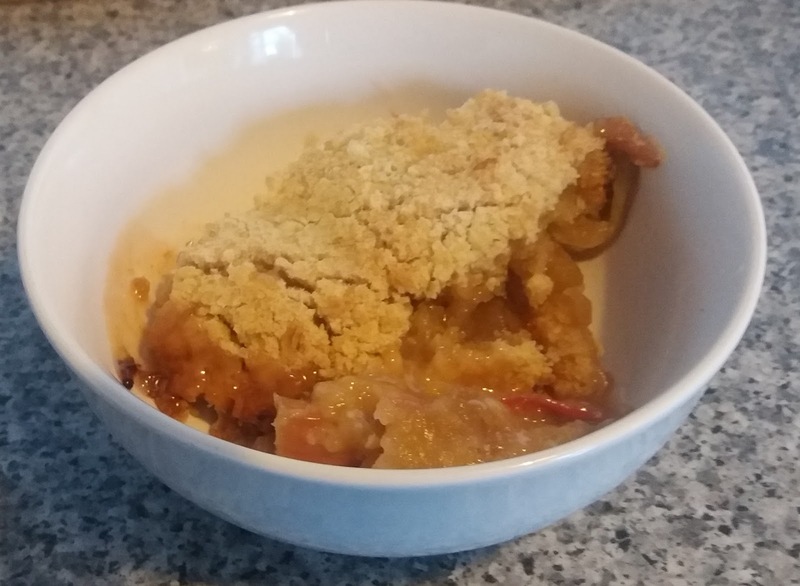 His menu never changes - and it always includes rhubarb. 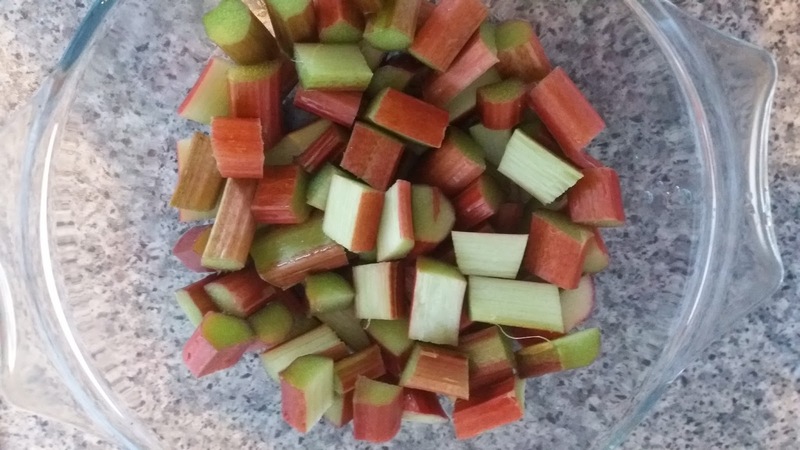 I didn’t realise how much I loved rhubarb until I started cooking it fresh from the garden. 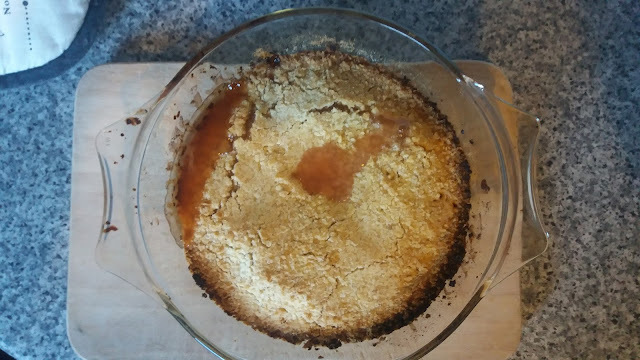 For this crumble, I use quite a lot of sweetening – feel free to reduce some of the sugar in the topping. 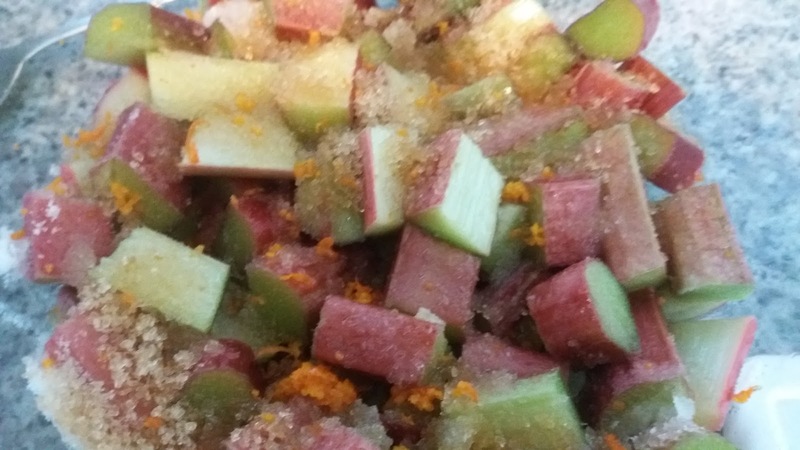 The sprinkled sugar, however, is an important stage in ‘cooking’ the rhubarb before it goes in the oven. I also add some orange pith and spritz for the same reason. 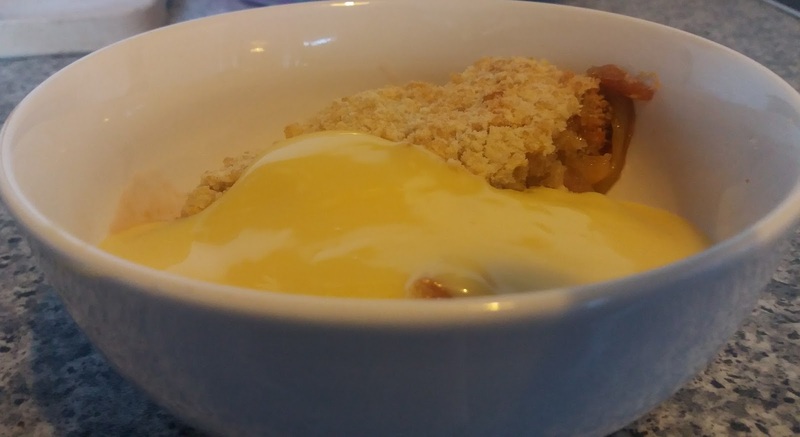 It helps to make sure that the rhubarb is lovely and soft (but not soggy) when you serve it. So, if I could entice Mr Fogg to deviate from his usual routine, I would have him for dinner and serve him this as a pudding. Preheat oven to 200C/ Gas 6. Trim rhubarb and strip off any stringy bits. 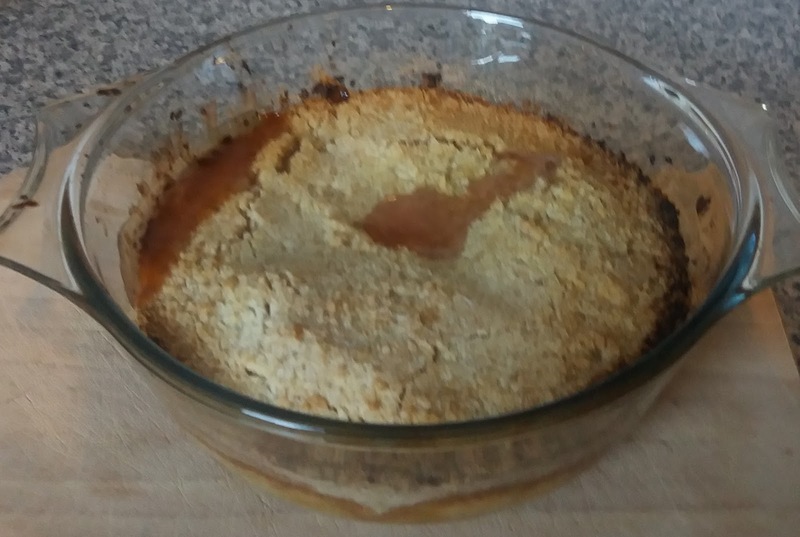 Cut into 2cm pieces and place in a shallow casserole dish. 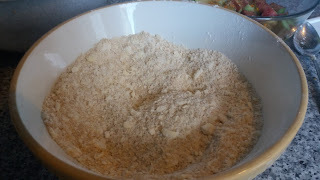 Sprinkle over caster sugar, brown sugar, spritz of orange juice, orange zest and cinnamon. 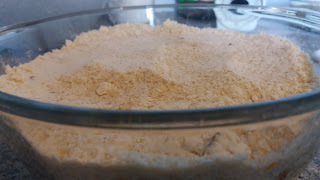 Add butter and rub in until mixture resembles breadcrumbs. Spoon crumble on top of rhubarb.